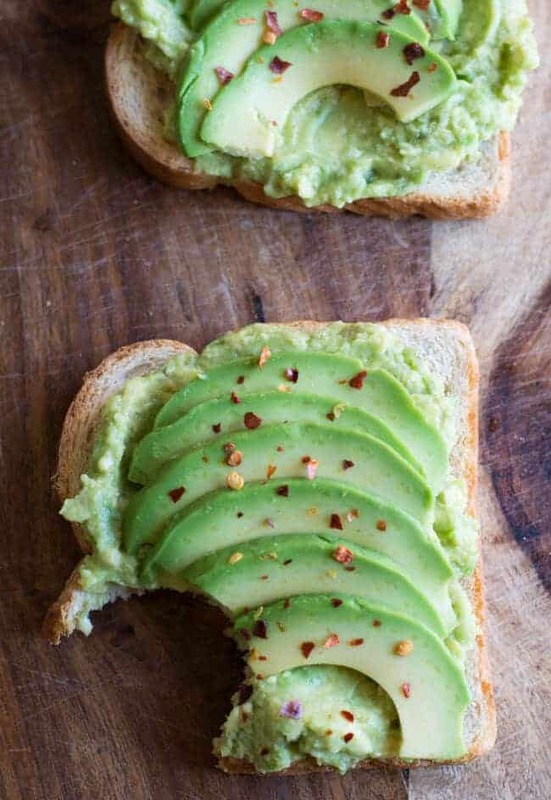 Avocado Toast for Breakfast kicks up with lime and chili flakes, to start a day with a healthy and filling food. The flavors of lime and chili flakes make this toast super delicious. Very easy to make in few minutes. This will be your favorite breakfast forever. If any recipes fulfill these basic criteria like this Avocado Pasta or French Crepe, it becomes favorite recipe not only for me and for everyone. This Avocado Toast for Breakfast fulfills all these criteria and has no cooking time. So, by now you might be knowing the reason, why this recipe became the favorite of mine. I guess it not necessary to list the healthy facts for including Avocado in your menu, as every one of you might be knowing already. It is a great substitute for cream cheese or butter as a spread for the bread. 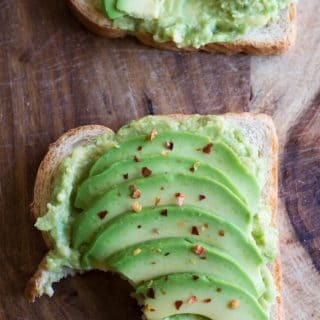 How to Make Avocado Toast for Breakfast? Cut open Avocado, remove the pit. Place them on the plate. Using fork mash the avocado. Mash them until it becomes smaller chunks. Add lime juice and salt, combine well. Spread this evenly over a toasted bread. Arrange slices of avocado to look more appetitive, and this step is optional. 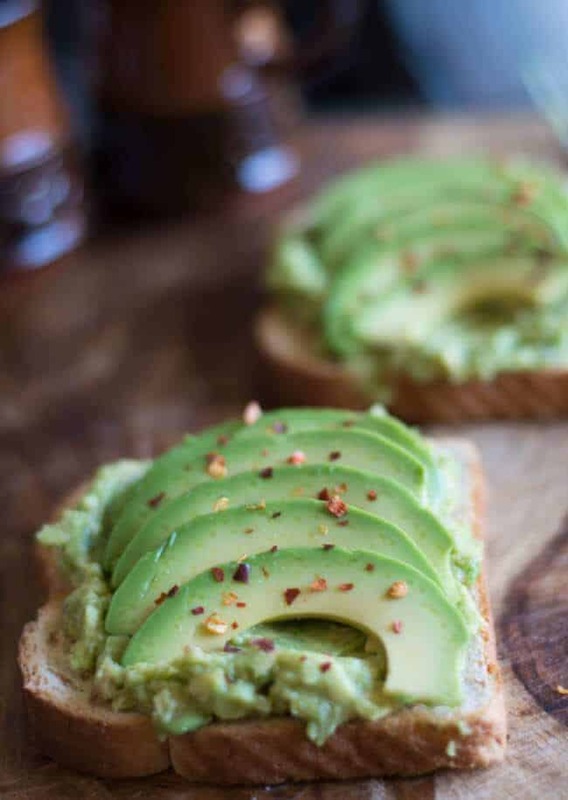 Sprinkle some chili flakes over the toast and enjoy having a healthy and super quick Avocado Toast for Breakfast. Avocado Toast is vegan and healthy. Learn how to make this simple breakfast with smashed avocados and lime. Make it spicy by sprinkling chili flakes on the top. Cut open Avocado, remove the pit. Place them on the plate. Mash them until it becomes smaller chunks. Add lime juice and salt and combine. Sprinkle some chili flakes over the toast. Enjoy having a Vegan Avocado Toast, healthy and super quick breakfast. 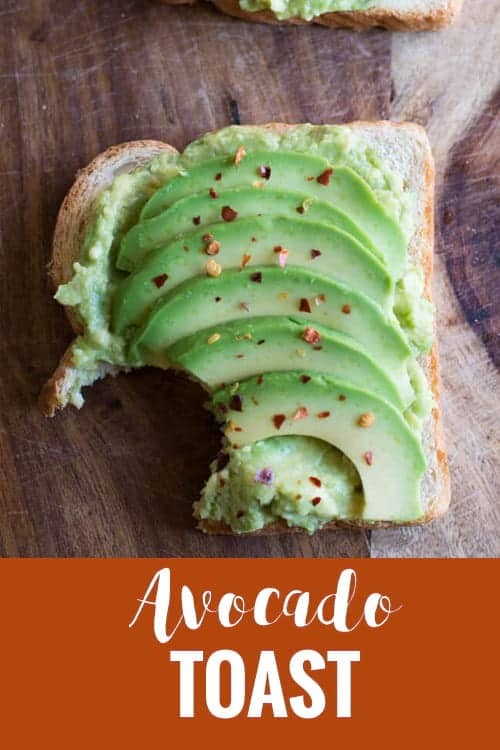 To look more appealing, arrange slices of avocado over the spread.